Last year, we introduced you to The Pretty Girl Project. 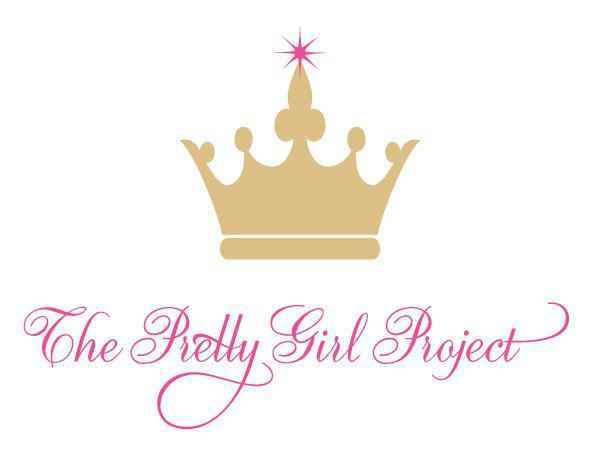 The Pretty Girl Project was founded in 2008 and is an initiative- based non profit organization that encourages self-esteem, individual expression and positive relationships in girls ages 12-17. Co-Founders Stephanie Penn- Danforth & Cassasndra Jones-McBryde are on a mission to deter high risk behavior by helping girls to build healthy self-images through a variety of programming. It is no secret that our nation’s poor economy has affected every area of the human condition in Detroit, MI. With the increased cost of basic essentials, coupled with the city’s record unemployment and foreclosure rates, prom expenses are among the least of a family’s priorities. The Pretty Girl Project, however, will host its 2nd annual Pretty Prom Princess event in an effort to help curtail or completely eliminate the costs associated with upcoming proms on Saturday, April 30, 2011 from 1 p.m. – 6 p.m. at YWCA, 25940 Grand River Avenue, Redford, MI. The event is the project’s culminating affair after months of soliciting, collecting and organizing hundreds of new and gently used donations of formal gowns, cocktail dresses, shoes, and accessories for young women unable to buy their own. To celebrate their transition from adolescence to becoming young women PGP holds an event for graduating seniors where they will receive information on etiquette, ballroom-style dancing, hair and age-appropriate makeup application. Local celebrities and motivational speakers are available to share their experiences and offer real life solutions to this promising group of young women. “We want to teach these girls to feel good about themselves. It's about loving yourself and knowing your value,” said Pretty Girl Project Co-Founder & CEO, Cassandra Jones-McBryde. “Everyone deserves to feel beautiful for at least one day. You get to dress up like you want and to feel like a princess." If you are interested in donating or volunteering with the Pretty Girl Project or are need of one of the services they offer, feel free to contact them.